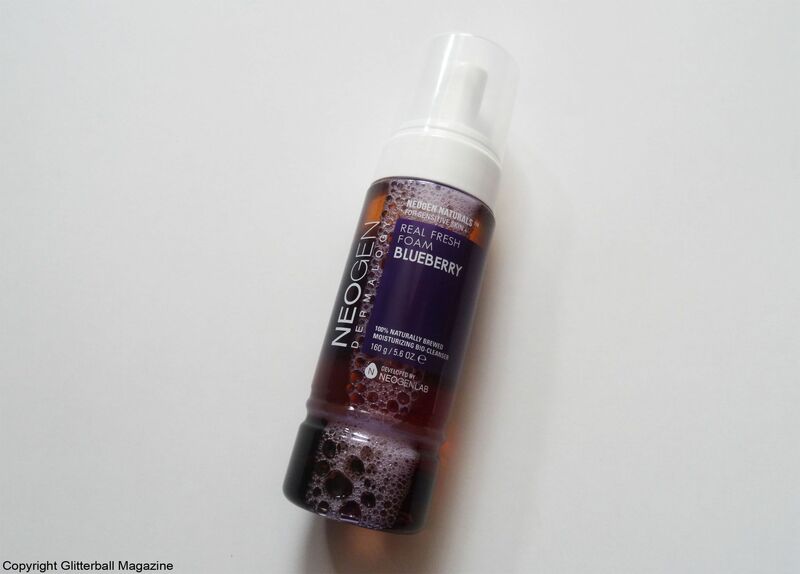 When you need an effective foam cleanser that also gives you an enviable dewy Korean glow (chok chok in Korean), the Neogen Blueberry Real Fresh Foaming Cleanser is the perfect product for you. Cleansing your skin properly is important for a number of reasons. Firstly, daily cleansing helps remove make up as well as any pollution your skin has been exposed to throughout the day. Secondly, thoroughly cleansing your skin means you’re preparing it for the next level of your routine. After all, there’s little point in applying a product if your pores are clogged with make up residue, right? Even if you haven’t been wearing make up, it’s good to clean your skin with a cleanser. 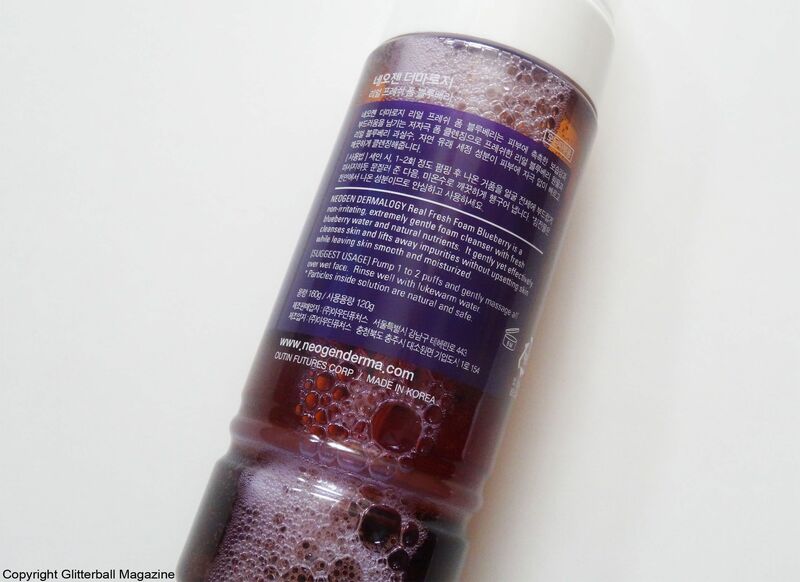 Why do I love the Neogen Real Fresh Foaming Cleanser? 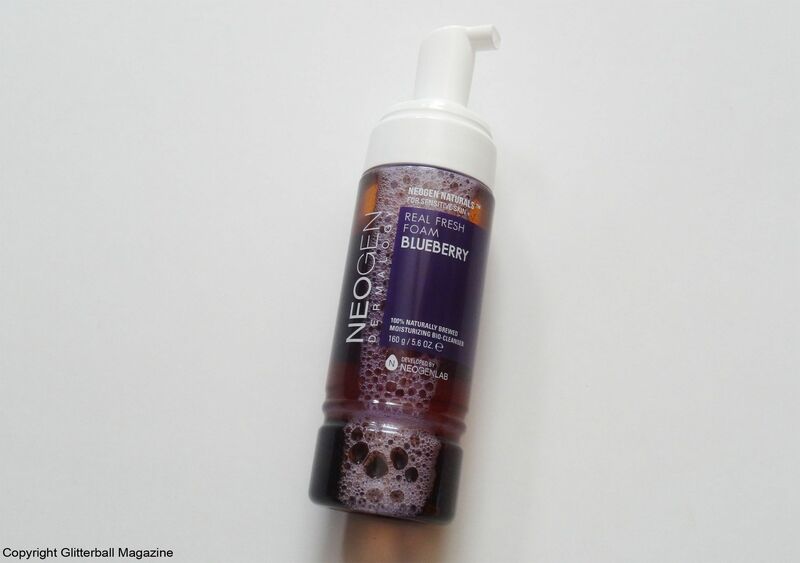 A little really goes a long way with the Neogen Blueberry Foaming Cleanser. Once I’ve removed my make up with my trusty DHC Deep Cleansing Oil, I wet my face and apply one to two pumps to my hands. After lathering it up, I apply it directly to my face, rubbing it in gently in a clockwise direction. A few minutes later, I wash it off with lukewarm water. My skin is noticeably cleaner and more hydrated after using this cleanser. My rosacea is instantly soothed, too. As well as preparing my skin for the next stage in my daily routine, it immediately hydrates my skin, making it baby smooth. I’m obsessed. I’d love to try others from the cleansing foam line, I’ve already got my eye on the green tea version! Packed with antioxidants, this Korean foam cleanser is made with a superb combination of natural extracts including vaccinium angustifolium (blueberry) fruit to help brighten skin and fight signs of ageing. Moringa pterygosperma seed extract aims to reduce wrinkles while tackling pesky acne or inflammation. My skin care favourites niacinamide and sodium hyaluronate also make an appearance to help promote a brighter and plump complexion. According to Skin Perfection, plankton extract is packed with a selection of skin-boosting vitamins and minerals to make skin glow, such as vitamin C and glutathione. 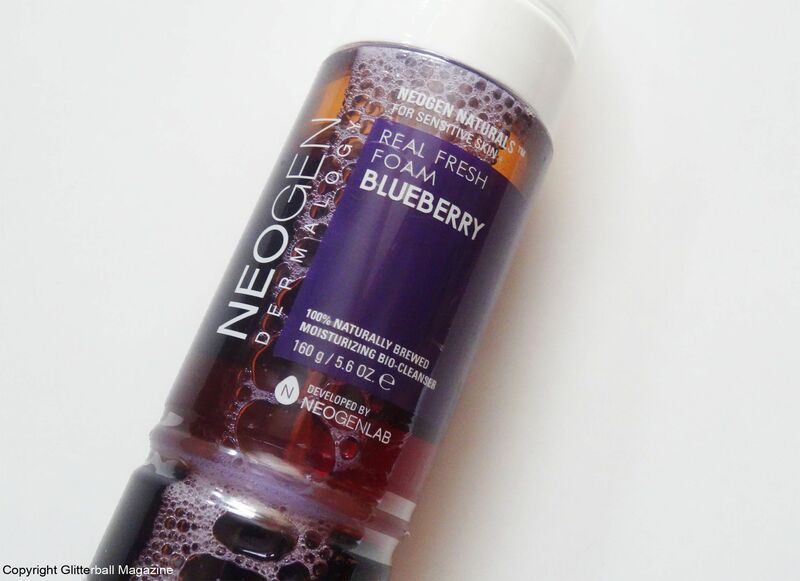 Needless to say, I’m delighted it’s included in the Neogen Blueberry Real Fresh Foaming Cleanser. Other ingredients are the antioxidant packed agaricus bisporus (mushroom) extract to eliminate skin irritation. Malva sylvestris (mallow) extract is great for soothing inflamed skin and also acts as an antioxidant. Laminaria japonica (seaweed) extract moisturises skin and prevents dryness. If you’re keen to avoid certain ingredients, you’ll be pleased to know this cleanser is also free from parabens, talc and BHT. 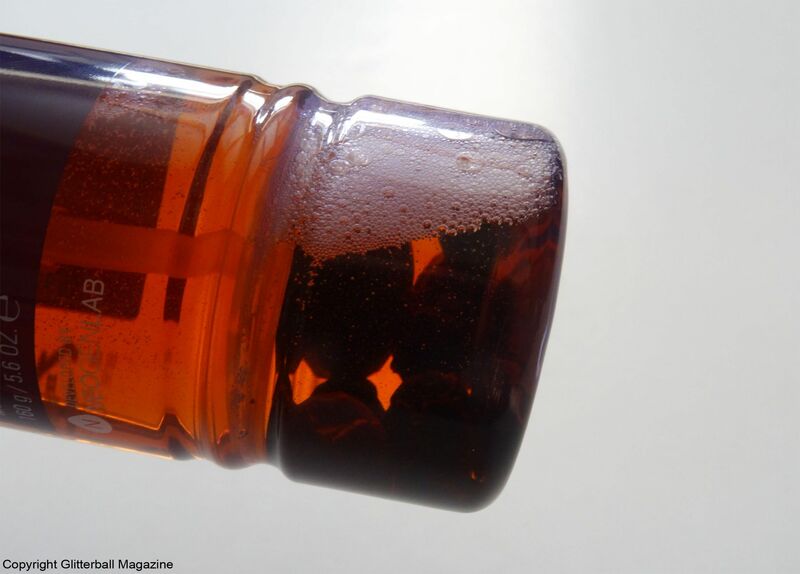 I love the real blueberries at the bottom of the bottle, which gives it a quirky touch! 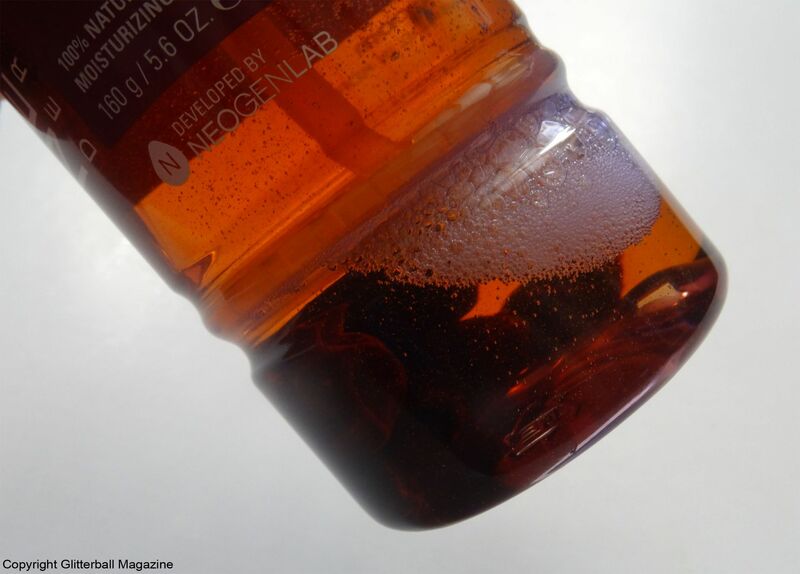 If you want to know more about my skin care routine, and how I look after my skin in the hot weather, why not check out my review of Neogen’sDay-Light Sun Protection Sunscreen SPF 50/PA +++?